Sweat it on the inside. Handle It on the outside. 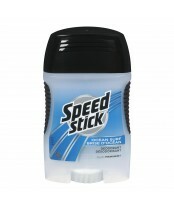 With the trusted protection of Speed Stick, you can stay cool under pressure.